Its always washed/Wiped before and after use. Brake dust wiped from the ACSType1’s and the Covered up in garage. 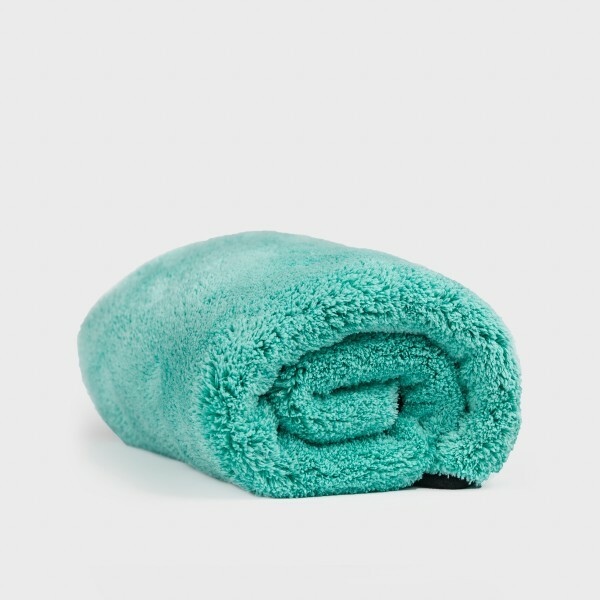 The Ultra Soft Lambs Wool is my favorite for wash time, its soft texture ensures no scratch’s to paintwork. Once Dried depending if its going out or coming in the garage a quick once over with either Finale or Glisten spray wax. Major Show prep it goes to my very personal detailer RR Detailing for when Clean just isn’t enough. Cars are just my kryptonite, work and breathe them and can never refuse a good deal, so end up with a collection bigger than the space I have for them. The E30 M3 is something special and close to my heart out of the rest , 15 love affair that only seems to grow every time I lift the car cover of it. Having only covered 1000 miles a year since Ive had it , it gets treated the best with its purpose Garage space to Sunny Day driving only. Its unique in its colour and was one of the first to be done by BMW Individual Program in early 90’S. This year celebrates it 30th Birthday with only 74km ( 45k ) on it. The gets stored away for long periods of time 6 months from October to April and could be weeks before it gets used in Summer months also.